Quintero blends Buena Vista Social Club with latin infused interpretations of hits from today and yesterday. This class act unites Cuba and Montreals finest musicians considered among the most sought out in their field, travelling the world and playing with Canada’s biggest stars. Equally at home in concert halls, clubs, festival stages and private events Quintero has 15 years experience and is celebrated for its talent, creativity, and finess. 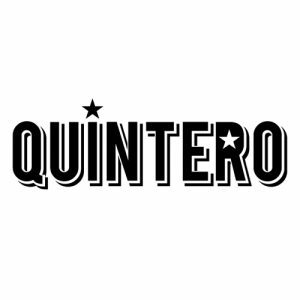 Quintero’s client list ranges from the Montreal Casino, Diverscité, Les Rythmes Tremblant Festival, les Ville de Blainville et Saint-Lazare, la résidences les Maronniers, Bos and Air Transat to name a few. Close your eyes and allow yourself to be transported by their rich harmonies, contemporary arrangements and hip swinging sizzle. Seductive rhythms, Miami chic and Latin sophistication make Quintero the best of the best and guaranteed fun for any occasion.